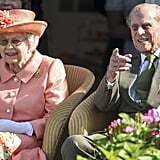 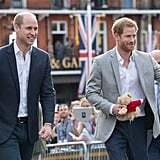 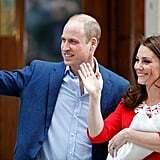 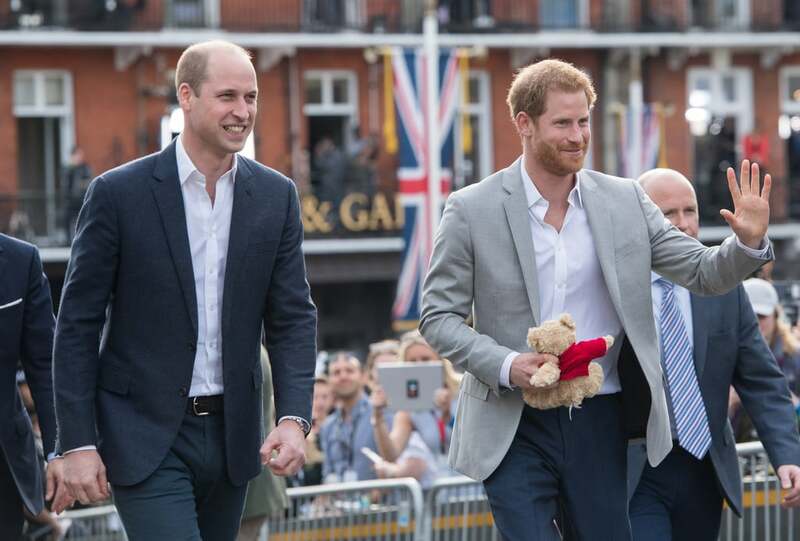 Harry and William delighted fans when they stepped outside of Windsor Castle's walls to greet the waiting public ahead of Harry's wedding to Meghan. 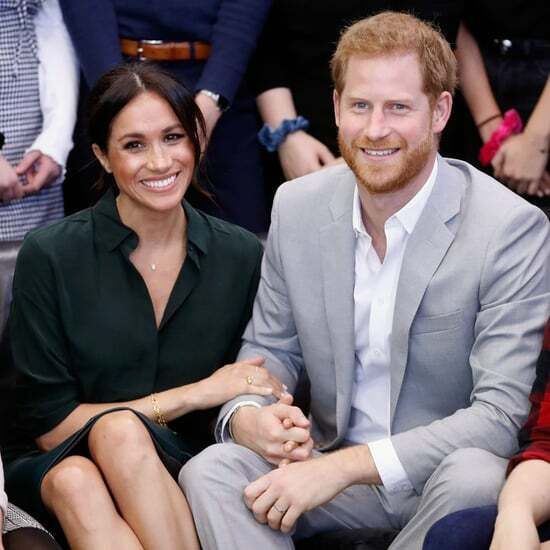 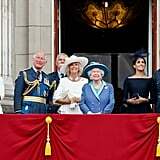 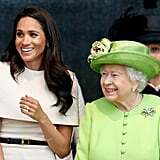 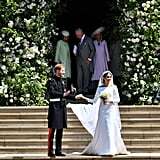 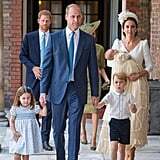 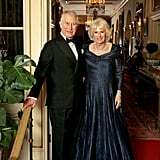 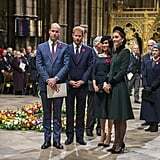 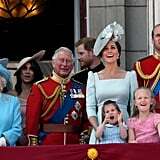 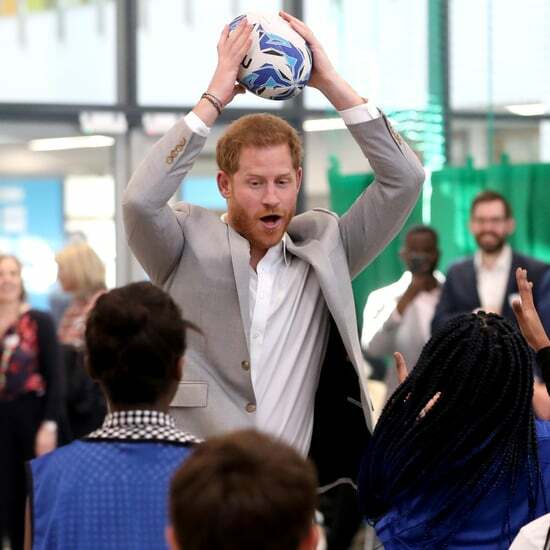 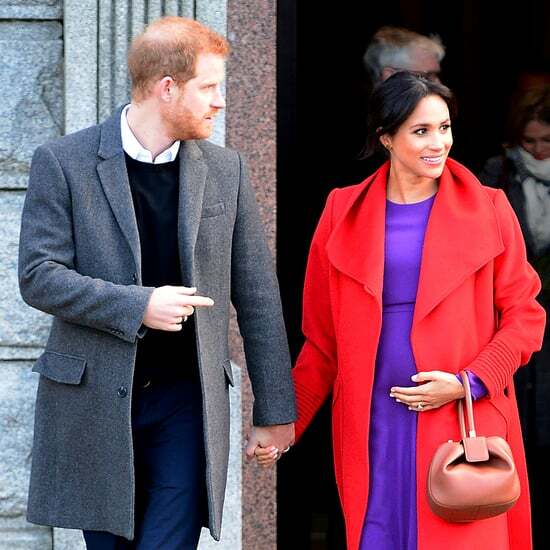 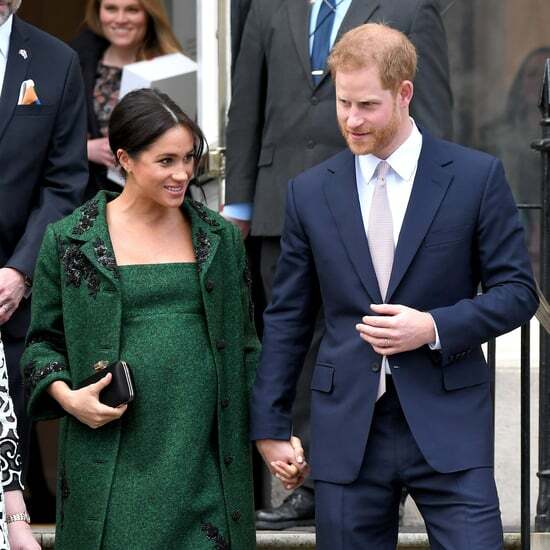 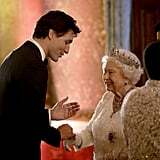 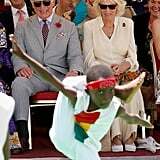 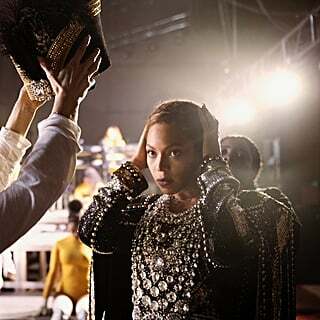 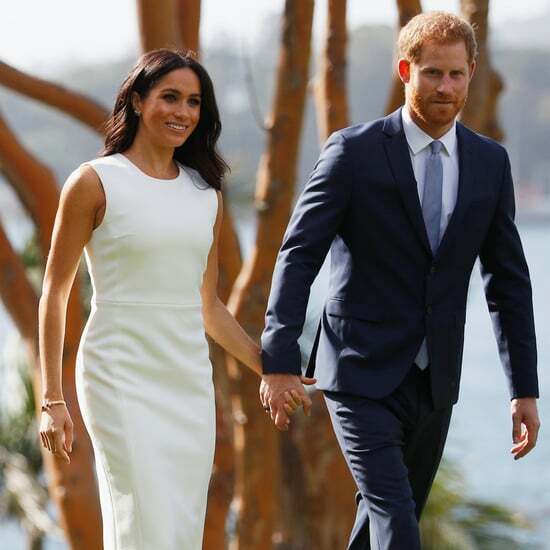 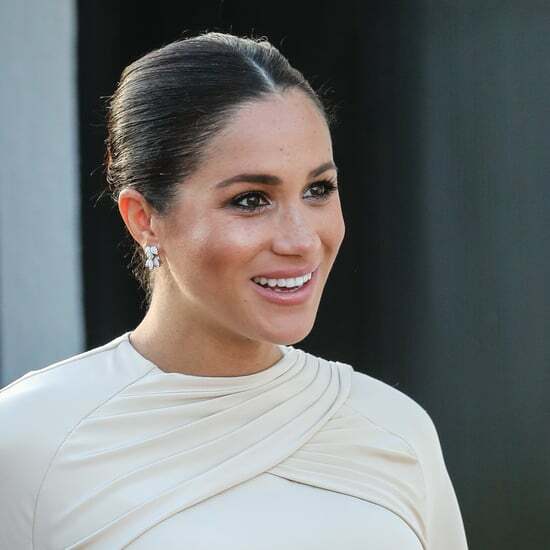 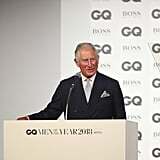 It was a sweet show of unity from the pair and a welcome break from the frenzy of wedding preparations and family drama from Meghan's father. 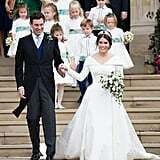 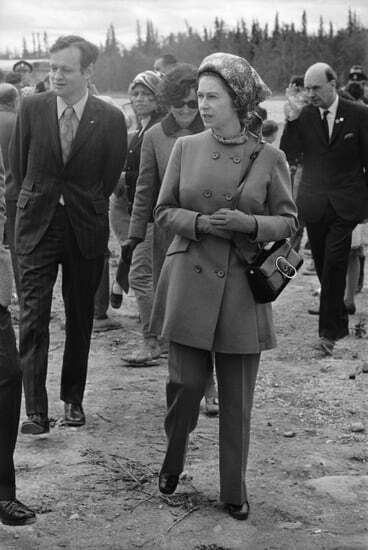 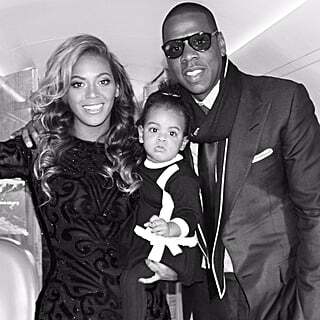 The following day, the duo walked side by side again on their way into St. George's Chapel.